Leveraging on enormous potentials in the nation’s Liquefied Natural Gas, LNG through investment has been described as the best way to boost productivity and drive economic growth. Chairman, Strides Group, owners of Strides Energy & Maritime Ltd., Mr. Moritz Abazie, said the sector presents a good opportunity to complement revenue from oil exports for economic development if well managed. According to him, the natural gas could be best described as ‘the energy of the future’ despite the threat of alternative energy sources, as it is in high demand for industrial processes. “Talking about gas, it is the energy of the future despite the threat of alternative energy sources. 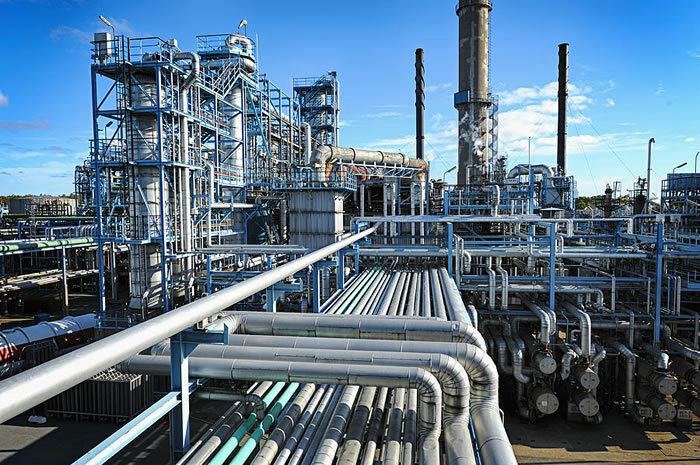 Besides the use as energy source, gas is in high demand for industrial processes as feedstock for chemicals and fertilisers. The country’s gas potentials are enormous and could be managed to manifest into a robust economy through its huge contributions to her Gross Domestic Product as well as growth and development,” he said. Abazie further cautioned that the country was losing the competitive space in the LNG global industry due to non-implementation of FID on the additional trains. “Nigeria was ranked the fourth largest LNG exporter in 2016 according to world LNG report. However, delays in taking final investment decisions (FID) in various LNG projects in the country has started eroding our market share in the global market. While we are going slowly on these, the United States, Australia and Russia are ramping up to take advantage of the growing demand. “The International Energy Agency disclosed in its latest gas market report, Gas 2018, that the USA will account for about 75 per cent of global LNG export growth by 2023 and will control 20 per cent of total market share. By 2016, USA had four per cent of the market share and occupied the 16th position while Nigeria occupied 4th position in global supply market size. While commending the passage of the Petroleum Industry Governance Bill, PIGB, the oil and gas expert noted that investment potentials and security of the nation’s oil and gas sector was still locked down in the other pieces of legislation yet to be passed. He said: “Passage of the first section captioned Petroleum Industry Governance Bill, PIGB, is definitely a good development. This section deals with management of NNPC, when this bill is signed into law, its implementation will see to the unbundling of NNPC, to create four new entities aimed at improving efficiency and transparency in management. “Having broken the Jinx, efforts can be channelled to passing the remaining three very important components of the PIB, via the fiscal framework, host community issues and the Petroleum Industry Administration bill.